allthings develops Agile project management software designed to increase efficiency and productivity. The company seeks to replace slow, cumbersome planning with spreadsheets, complex tools and charts with a better, faster way to plan marketing work across multiple projects and teams. 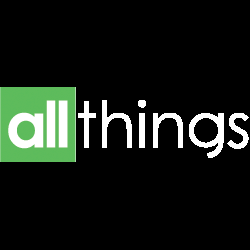 allthings Agile project management software was designed to help marketers balance workloads, set deadlines, set priorities and communicate better as a team. It's a a central place for tasks, plans and documents, so no more confusion and no more missed deadlines. It's also extremely affordable, and there's a free version for individuals.